Discussion in 'BMX & Dirt Jumping' started by SuspectDevice, Jun 12, 2012. If you ain't following Base Bklyn's Facebook stream you are frikkin retarded. 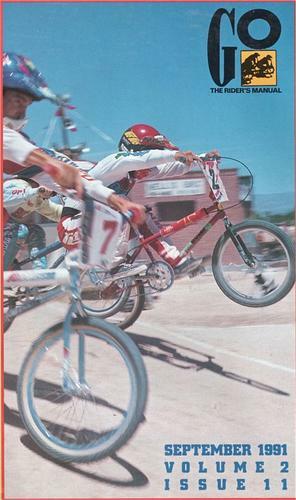 It's chock full with scans of the sickest shots from BmxAction and generally slaying my brain right now. 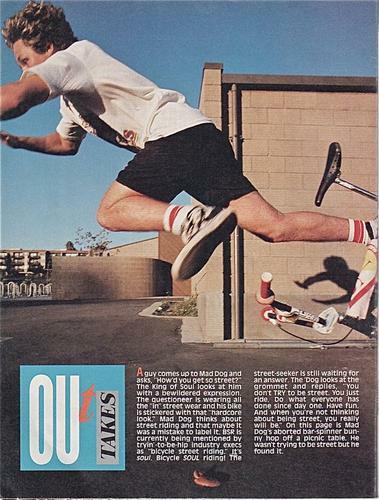 It's nuts how prescient BMXA was when it came to layout, writing and photography. One of the sickest BMXPlus! covers and it still looks like hammered dogsh!t. And heck man Base is O.G. as hell to boot. I wanna buy 3 of everything they sell just on principle.